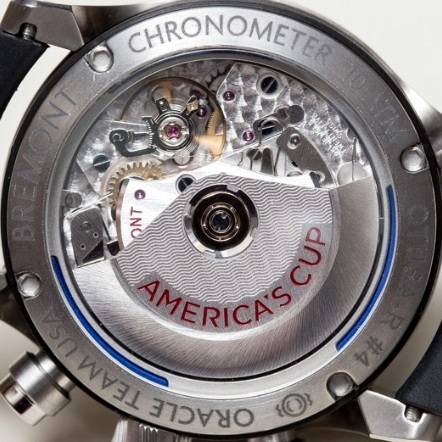 The British Bremont Watch Company was founded in 2002 by the brothers Nick and Giles English, inspired by their father and a joint lifetime passion of engineering and aviation. 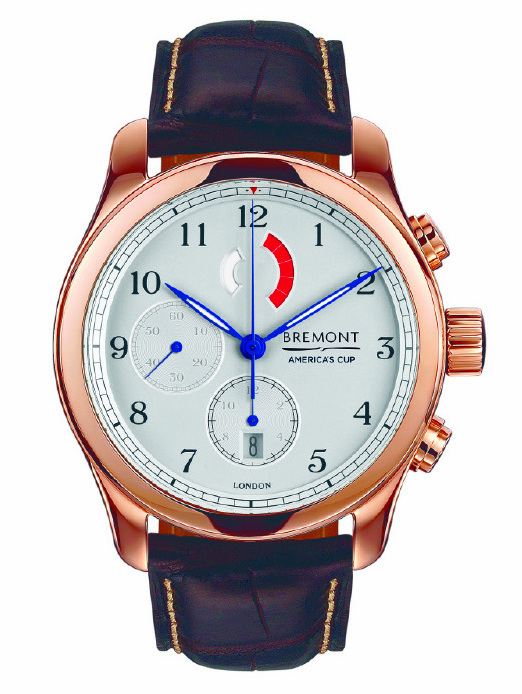 Instead of naming the company ‘English Watches’, they called it Bremont after the French farmer Antione Bremont who once helped them after an emergency landing in France in the late 1990’s. After five years of research and development the first Bremont timepieces were released for the British market with great success in 2007, inspired by a range of historical aircraft narratives. After that the brand remains true to its original principles: British, Aviation, Engineering and Adventure. 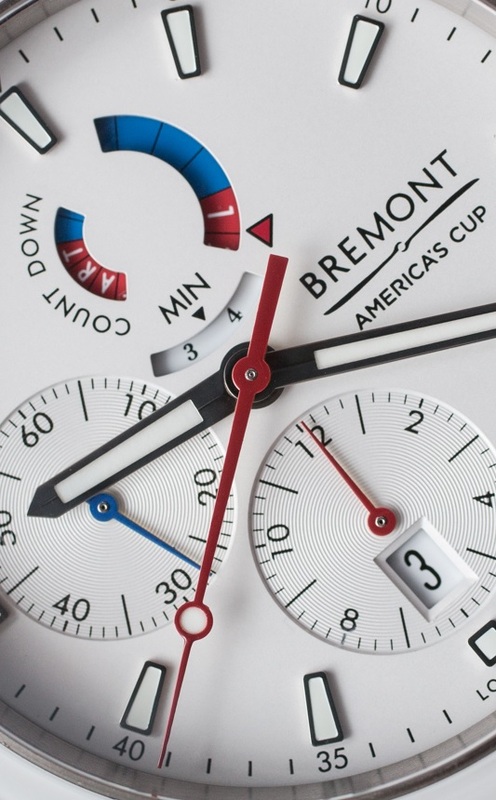 Bremont has been appointed the first British Official Timing Partner to the 35th America’s Cup, to be fought in Bermuda in 2017, and will be sponsoring the defending champion Oracle Team USA. And as a result of these partnerships the company released new chronograph Regatta timepieces into their collection, the Regatta AC and Regatta OTUSA models. The first with a more classic design and second with a more sport-tuned look. You can download the official Press Release here. 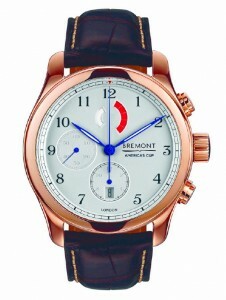 Bremont Regatta AC and Regatta OTUSA. 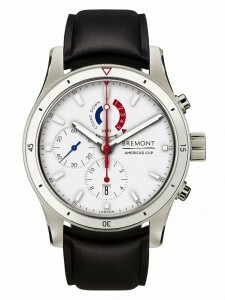 Model: Bremont Regatta AC and Regatta OTUSA. Reference: AC-R/RG with white dial and 18 carat rose gold case. AC-R/SS with white dial and stainless steel case. OTUSA-R/BK with black dial and satin titanium case. OTUSA-R/WH with white dial and satin titanium case. Caliber: Bremont automatic BE-17AE movement with yachttimer function. Case size: both models Ø 43 mm. Wereas the AC models only have a 5 minute countdown function, the OTUSA models have an indicator disk with a 15 minute cycle time, thus providing for a 5 minute regatta countdown function as well as a 15 minute count-up function through three apertures in the dial at 12 o’clock. The watches have a pusher at 2 o’clock for start/stop, and a pusher at 4 o’clock for reset. After a reset the countdown apertures show completely blue (left) and 5-4-3-2-1 in white figures on a red background (right). The 15 minute counter (below) is reset at 15. After the countdown is activated, the indicator disk moves clockwise every 30 seconds. The red display counts down from 4-3-2-1 to fully blue (zero), while the blue display changes to fully red with white capitals reading S-T-A-R-T. 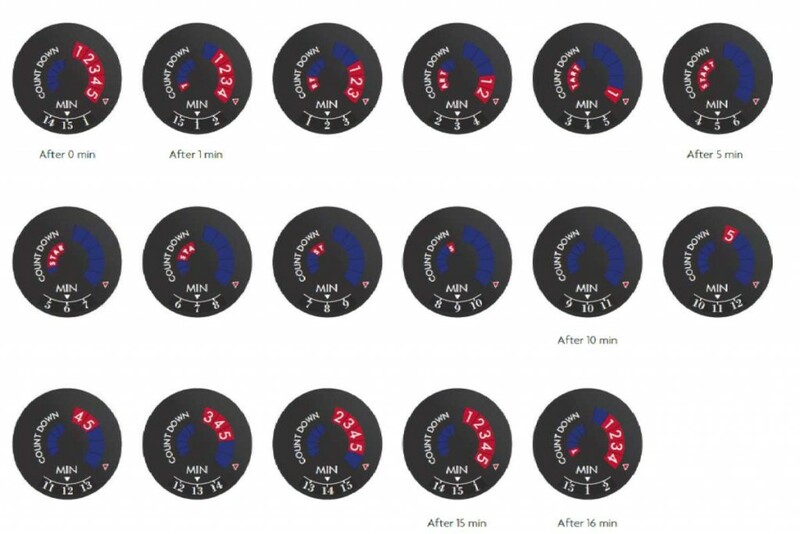 The 15 minute counter is now at 5 minutes, and will continue to cycle through its intervals upto 15 minutes with a 12-hour totalizer (subdial) at 6 o’clock. This means the OTUSA models can be used as a normal chronograph as well. The complete sequence of the indicator disk is shown in the picture below. Click the picture to enlarge. 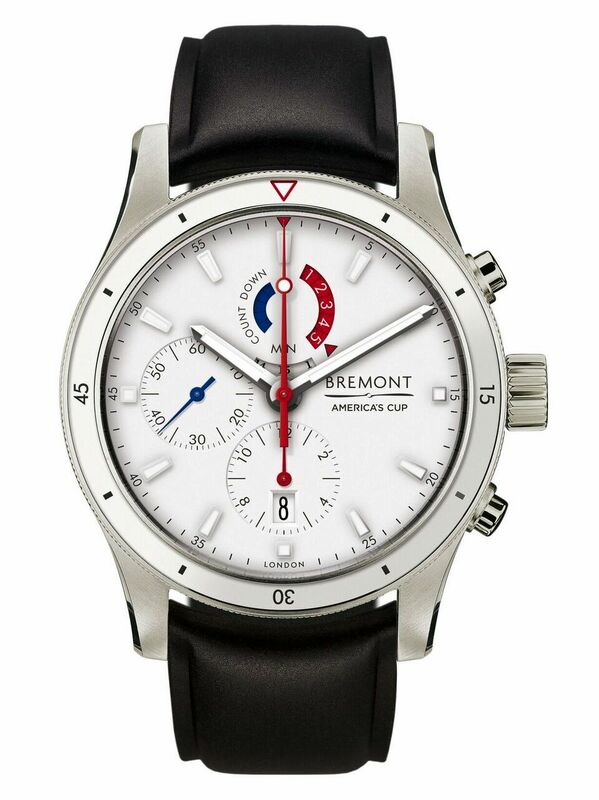 Base caliber is a Valjoux 7750 chronograph, but heavily modified to Bremont’s specifications, with the rotor signed ‘America’s Cup’. The movement has a date window at 6 o’clock, which is rarely seen on Regatta movements. The production is limited to 235 pieces of each model, while the rose gold Bremont Regatta AC-R/RG will be limited to just 135 pieces. 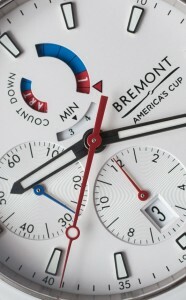 Many thanks to Anna Boyle of the Bremont Watch Company for your given information per e-mail.